Geografi ; natur og klima ; demografi ; historie ; krige ; kultur ; musik ; politik ; politiske partier ; forsvar ; fredsbevægelser ; religion ; sociale forhold ; uddannelse ; økonomi og våbenhandel. 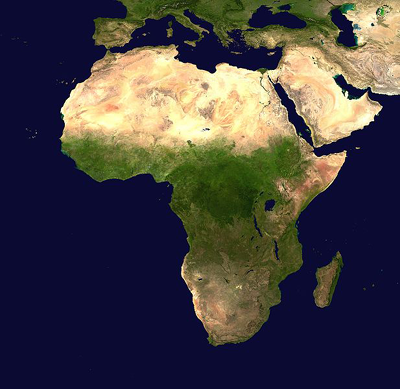 Geografi: Namibia er en demokratisk, sydafrikansk republik med grænser til Angola, Botswana, Sydafrika og Zambia og med kystlinje til Atlanterhavet. Namibia er medlem af FN, Sydatlantens freds- og samarbejdszone / South Atlantic Peace and Cooperation Zone. Forsvar / militær: SIPRI: Militærudgifter / Military expenditure of Namibia. Værnepligt: Nej. WRI: Country report and updates: Namibia. Matti Peltola: Nakambale, the life of Dr Martin Rautanen. Finnish Evangelical Lutheran Mission, 2002. Mission, Church and State Relations in South West Africa Under German Rule (1884-1915). / : Nils Ole Oermann. Franz Steiner Verlag, 1999. Central Bureau of Statistics, 2010. An atlas of Powerty in Namibia: Central Bureau of Statistics, Windhoek. 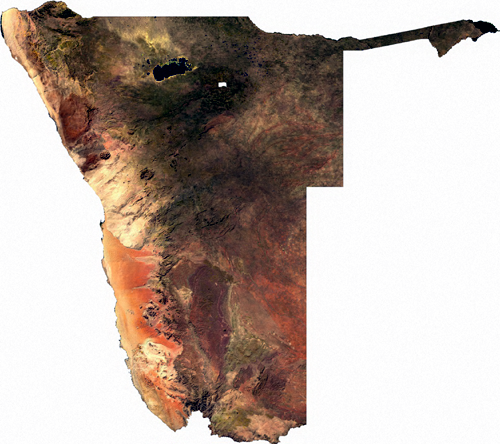 Land Grabbing in Namibia: A Case Study from the Omusati Region, Northern Namibia. / : Willem Odendaal. Paper presented at the International Conference on Global Land Grabbing 6-8 April 2011 Organised by the Land Deals Politics Initiative (LDPI) in collaboration with the Journal of Peasant Studies and hosted by the Future Agricultures Consortium at the Institute of Development Studies, University of Sussex. Naturressourcer: Arsen, cæsium, kobber, rubidium ; uran.